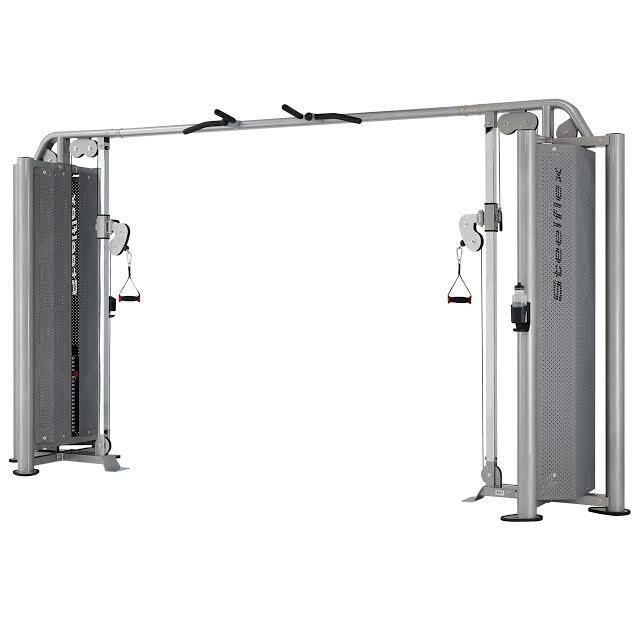 Steelflex is a brand of high quality, durable commercial fitness equipment produced by FMI Fitness Master, Inc. 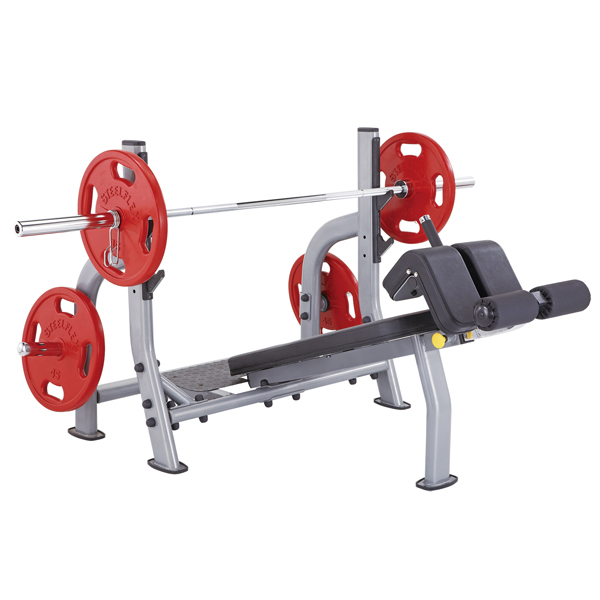 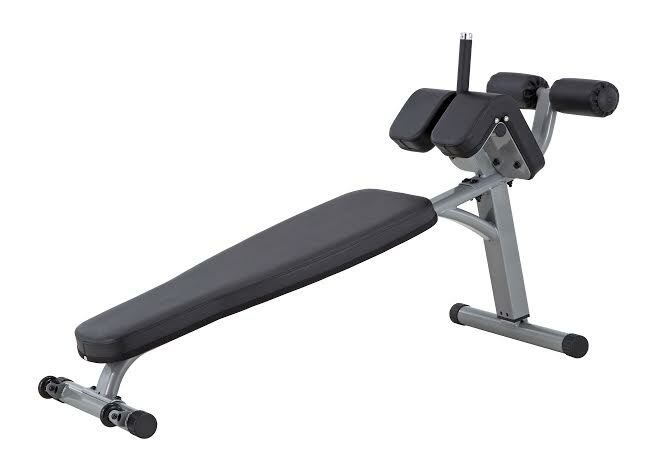 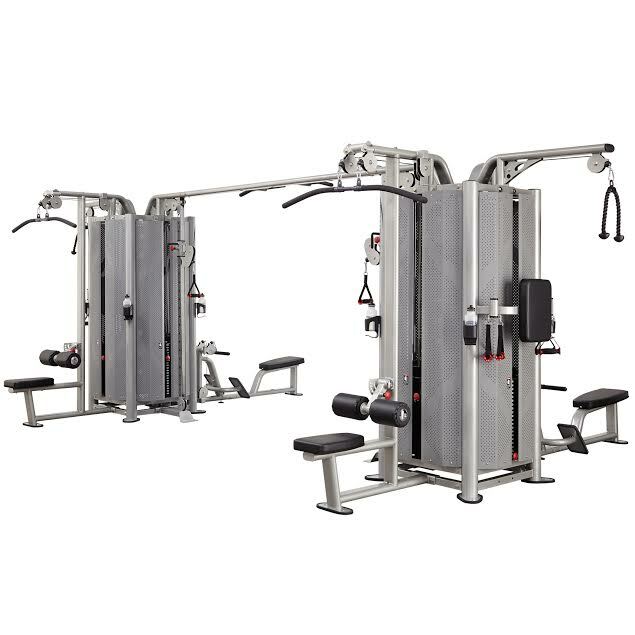 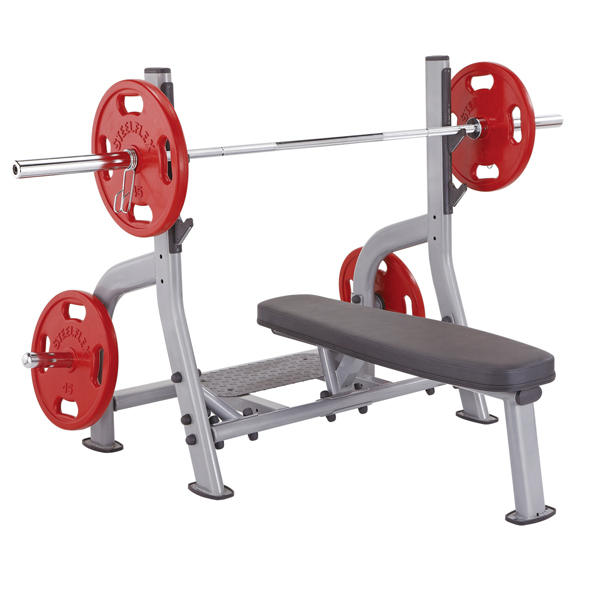 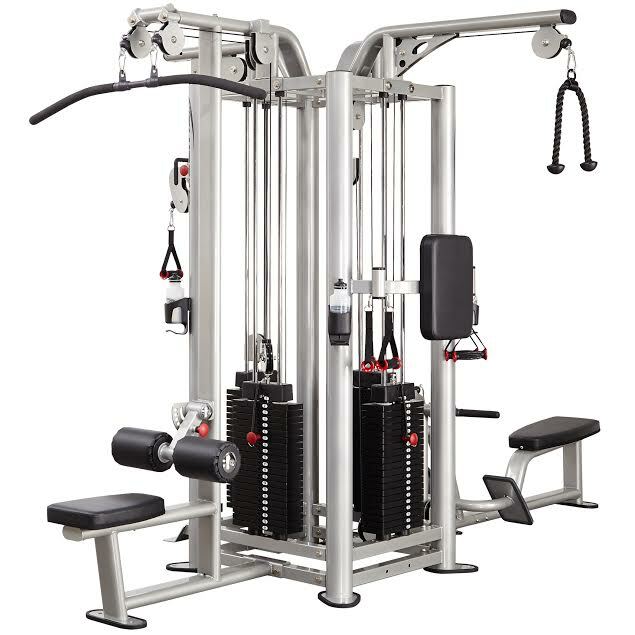 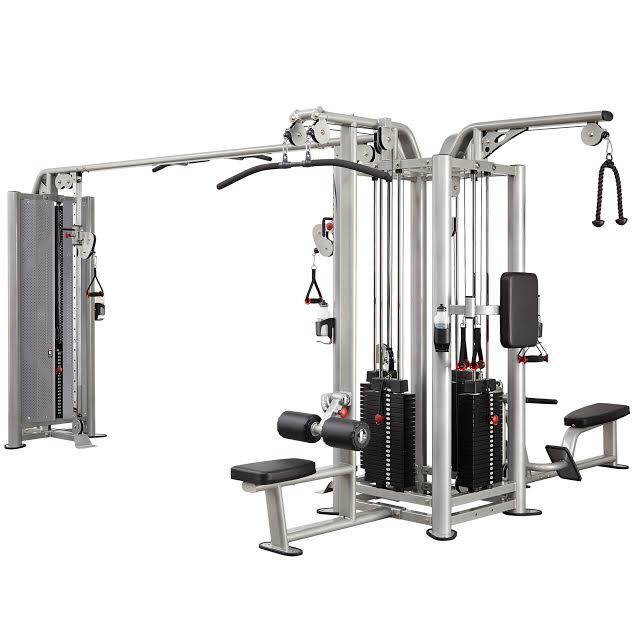 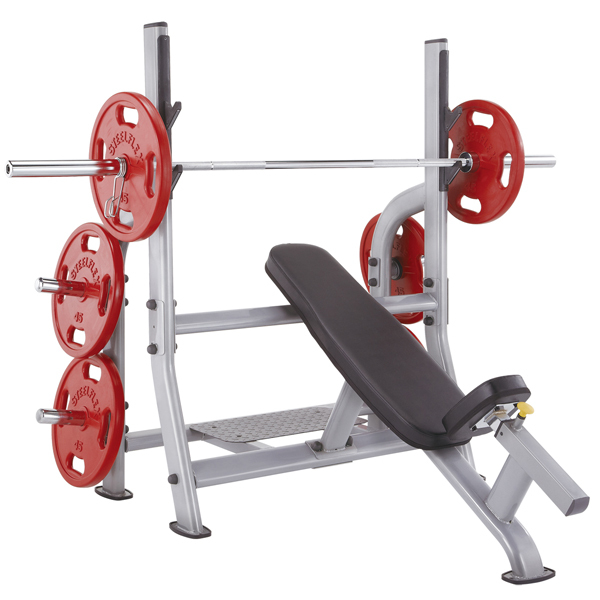 The Steelflex product line includes cardiovascular exercise equipment, plate-loaded strength training machines, weight benches, and Mega Power selectorized weight machines. 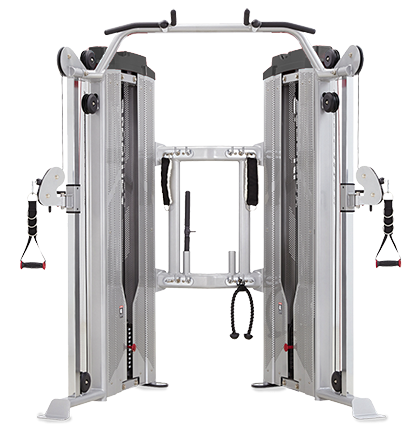 The products are designed and manufactured to a very high standard to ensure top performance in a high-use, commercial fitness environment. 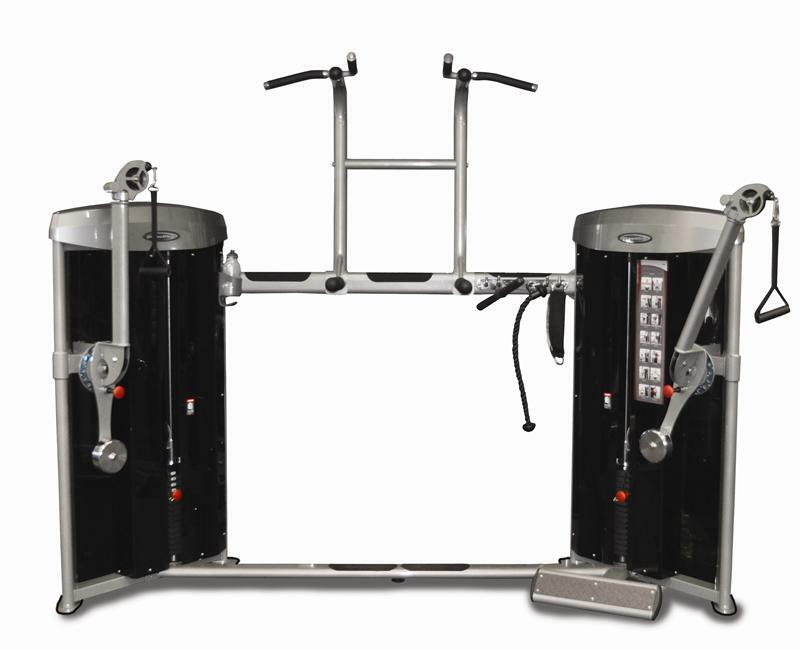 Cardio equipment includes upright exercise bikes, indoor training cycles, and treadmills. 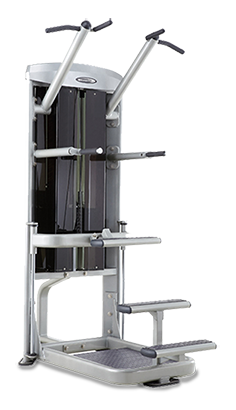 Steelflex weight training products are popular with professional athletes, fire departments, military training facilities, and other groups requiring a high level of fitness training.